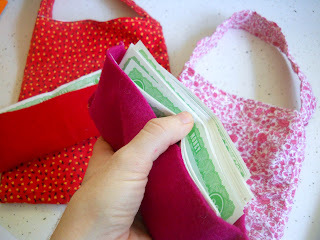 The girls are always taking my purse or John's wallet, rummaging through and dumping out the contents. So, I thought it would be fun to have their grown up accessories. I made them each a little purse, with a wallet full of play money. Inside was also a zoo passport to get them ready for our summer trip to the zoo. Plus, I printed a map of the Memphis zoo on legal paper then folded it accordion style. They've been carrying their purses everywhere, even to bed. J doesn't seem to understand she can put whatever she wants in it, and L wants hers to have exactly the same contents as mine. We've had plenty of play shopping and exchange of money - which is quiet hilarious. I've seen the zoo passport around. The San Diego zoo has a printable passport - that might work for other zoos, as well. I couldn't resist drawing my own though. I tried to make it generic, so it might work for any zoo, but I did especially include animals at the Memphis zoo. 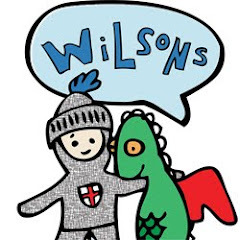 I always love having an opening page for kids to write their name and age. It makes it a keepsake, and I just love seeing their handwriting. I also left a space for them to write their favorite animals. 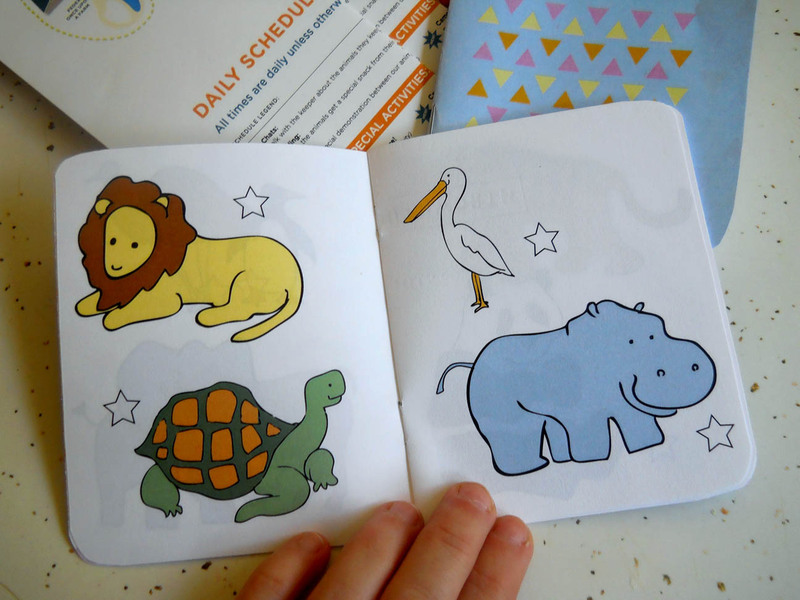 Each page has a simple color drawing of several animals, with a blank star next to each animal. You can put those shiny star stickers or color them in as you see the animals (or later - I don't think I want to mess with it while we're actually looking). 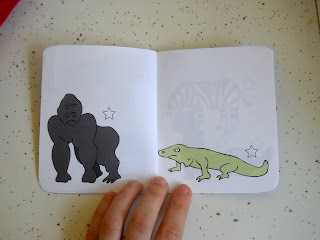 I left blanks on several pages where kids can draw animals they see that might not be included. 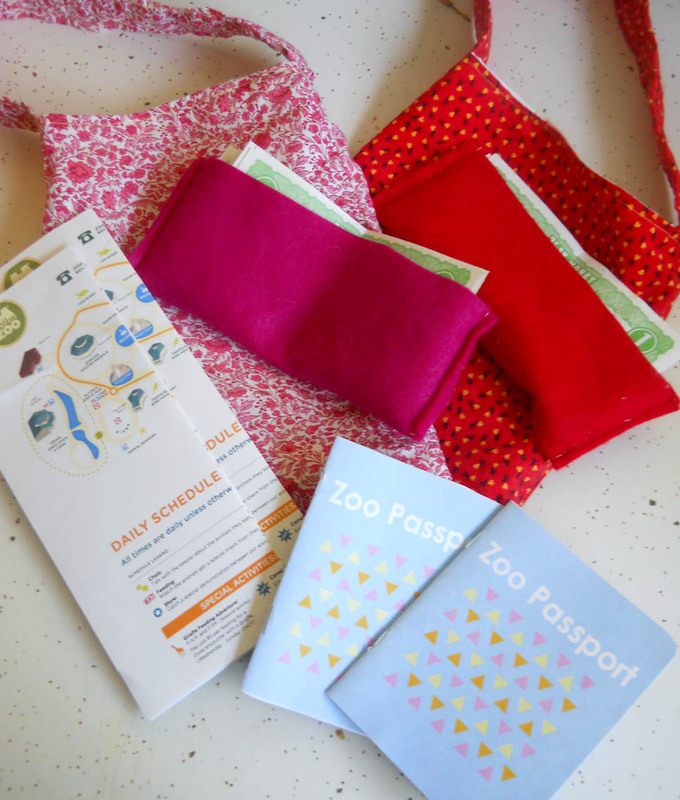 You can download my Zoo Passport. You'll need to print it front and back on letter paper, then cut each page in half, assemble and staple in the middle. Libraries are so great for stuff like this. 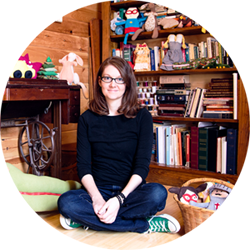 I rounded the corners of the books to make them more passport-y, too. I'll let you know how our zoo trip goes in a couple of weeks. Any tips for little ones and the zoo? What a great idea! My daughter has reached the "I need a purse just like Mama" stage and this is SO much cuter of an idea than just giving her an old one of mine filled with crayons and her brother's stolen cars. 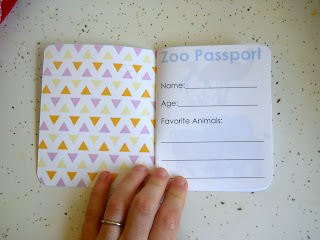 Love the zoo passport! 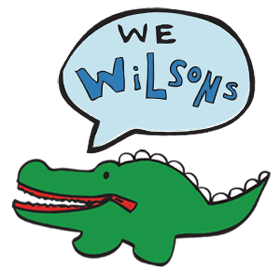 Can't wait to print one for our next zoo outing! Thanks for sharing! How funny! I saw this pinned by a friend on Pinterest. We live in San Diego, but I'm actually from Memphis, so my babies will be visiting both those zoos, and you have them both in your post. :) Thanks!! Can't wait 'til mine are big enough to do this! This is an awesome idea! I just printed it out with my kids and we're gonna use them this week! I have a question-one of the animals looks like a dinosaur...what is it? I don't think we'll catch a dino at our local zoo. Thanks! Atwood - It is a dinosaur! We had a special dinosaur exhibit here in Memphis this summer, so I put him in. For some reason, I thought I took him out of the printable version. OOps! Maybe you'll get lucky and spot one! We'll be using ours at the Knoxville Zoo on our upcoming Fall Break! Thanks so much. 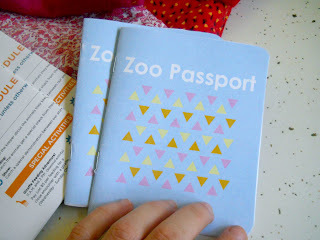 The zoo passport is a delightful idea! I saw it on Pinterest and just repinned. Thanks so much for sharing! Just found your passport as well on pinterest. I'm always looking for a way to make our zoo field trip more purposeful so that we're not just running from enclosure to enclosure. I'm a kinder/first looping teacher. I found this on Pinterest! I live near Busch Gardens, so I'm sure my little one is getting bored of seeing the same things. 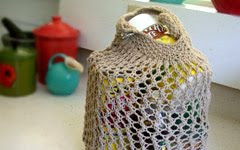 This is a brilliant idea to keep things fresh! We are going to make it into a scavenger hunt also! Thanks for the great idea!!! Thanks for the download. This is going to come in so handy next week when I take my kids to the zoo during spring break! I think this will be fun for all of us! My name is Sheila and I have been teaching for so many years and most people don't want to share there ideas. 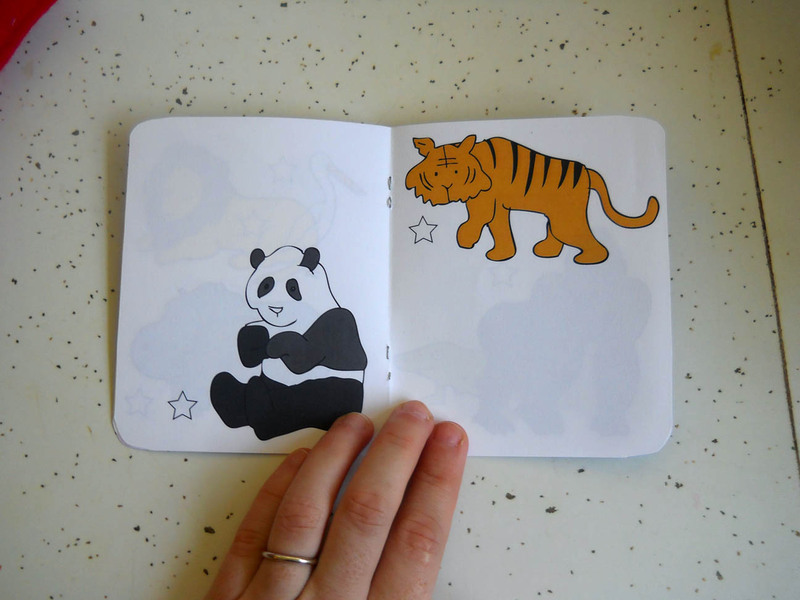 Thank you so much I really appreciate your wonderful Zoo Passport book. I am greatful for caring people like yourself. 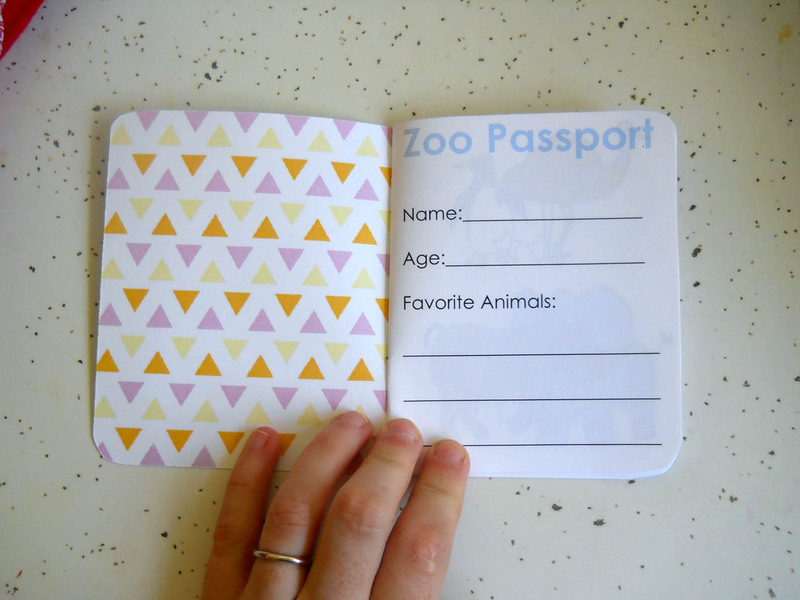 I just found your zoo passport on pinterest, what a great idea! My doughter will love it! What a cute idea!! Love this. It works also for spots like museums. 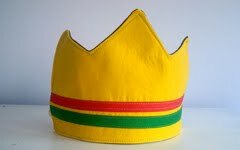 I'm going to put a link to this on my website. Would love for you to mention me, too! 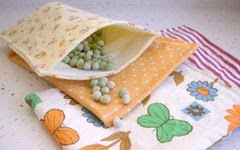 Visit www.theeducationaltourist.com for tips on traveling with the kids. 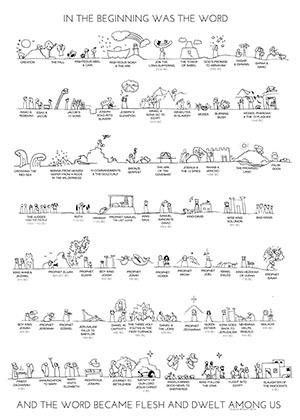 I think this is great. My kids and I are at our Local zoo a few times a week. It gave me a great base to start with and I can change things depending on our trip.